Australia, football's governing body Fifa and rights groups have condemned his arrest as there are fears for his safety if he is sent back to Bahrain. His home country's embassy in Thailand said on Twitter the footballer was wanted "for security cases". 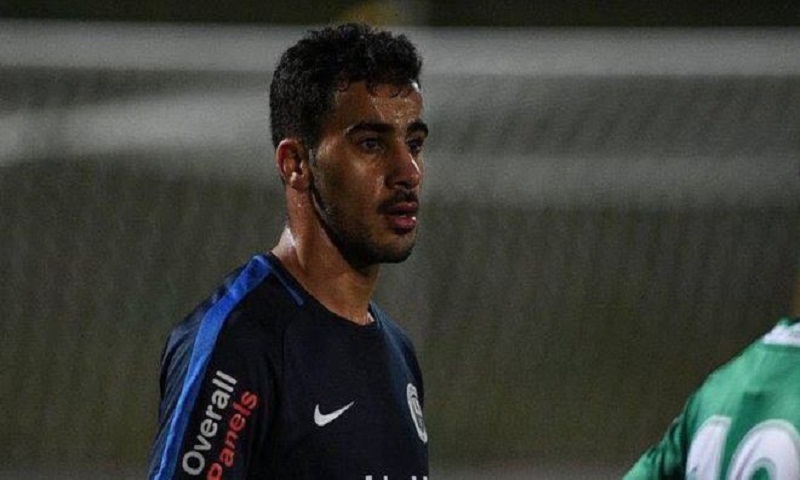 The former member of Bahrain's national soccer team denies all allegations. "If I am deported to Bahrain, don't forget me, and if once I'm there you hear me saying things, don't believe me," he wrote on Facebook last week. "I know what will happen to me and I know I will be tortured to confess things that I have never done." He has been a vocal critic of Bahraini authorities and HRW says he is also targeted because of his brother's political activism. Australia says it is in high level diplomatic talks with Thailand, seeking the football player's safe return. Foreign Minister Marise Payne said her country was "concerned by the ongoing detention of Mr Hakeem Al-Araibi and calls for his immediate return to Australia". Australia's Football Federation and international governing body Fifa have both also called for his release. Melbourne club Pascoe Vale sent an open letter to the Thai prime minister asking for their player to be protected "as a recognised refugee in Australia". "He should not be forcibly returned to Bahrain, a country from which he has escaped persecution and fears return," the letter urges. Supporters have also started a fundraiser to help Mr Al-Araibi. Human Rights Watch Asia director Brad Adams said Thailand needed to realise "the grave dangers facing" the football player if returned to Bahrain. "Extraditing registered refugees and returning them to territories where they would face a real risk of persecution, torture, or other ill-treatment violates Thailand's obligations under international law, including the UN Convention Against Torture," the rights group said in a statement.